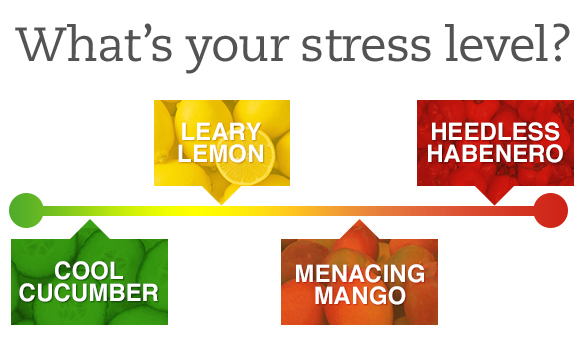 Want to know your stress level? Are you a cool cucumber or a heedless habanero? Complete the form below to find out!